Citing an Indian law that excludes seeds from being patented, the court argued that the US seeds company was not eligible to claim patents and charge royalties from Indian seed companies. New Delhi: A court ruled on Wednesday that Monsanto cannot claim patents on its genetically modified (GM) cotton seeds in India, the Indian company that brought the case said. Citing an Indian law that excludes seeds from being patented, Nuziveedu Seeds Ltd (NSL) argued that the US seeds company was not eligible to claim patents and charge royalties from Indian seed companies. On Wednesday, the Delhi high court agreed with NSL, ruling that India’s Patent Act does not allow Monsanto any patent cover for its GM cotton seeds, said Narne Murali Krishna, a company secretary for NSL. A Monsanto India spokesman said the company was “very disappointed” with the court order. “Today’s order will have wide-ranging, negative implications for biotech-based innovation across many sectors within India, and is inconsistent with other international markets where agricultural innovation has flourished,” the spokesman said in a statement. Monsanto’s “false claim has got exposed today,” Kalyan Goswami, director general of the National Seed Association of India, said in a statement. In 2016, the Indian farm ministry cut Monsanto’s royalties by more than 70%, triggering a long-running feud that drew in the Indian and US governments. In March, India cut the royalties paid to Monsanto for its GM cotton for the second time in two years, potentially fuelling another row with the US company that threatened to leave India in 2016. 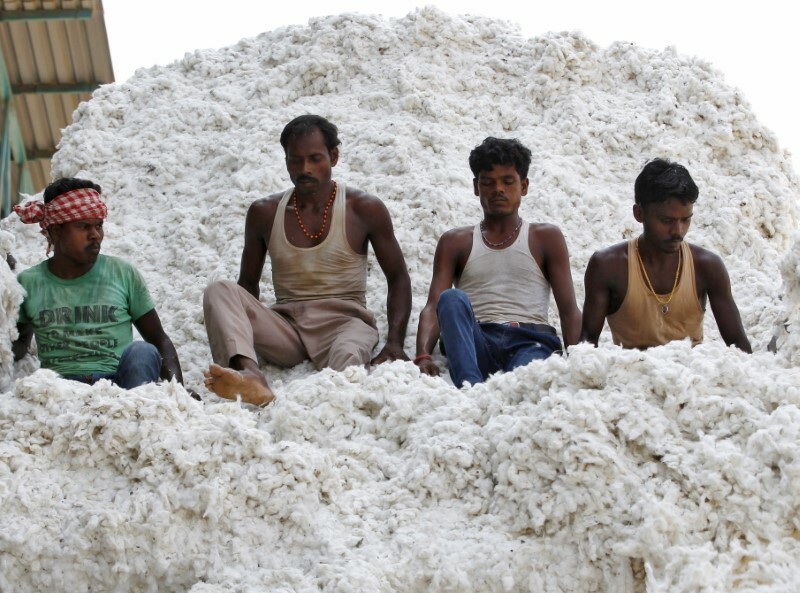 More than 90 percent of India’s cotton crop is genetically modified.